If you are in the market to lay down some cash for new optics to be used afield, there often are many pieces of information to consider, establish the value and make what you believe to be an informed decision. In a world of catchy marketing terms and gadgetry, what matters most is you get a product that fits your particular application and ultimately makes you happy for many years to come. After determining the model, size, magnification etc. Always try to purchase the best quality you can possibly afford. In order to help you through this process here are a few guidelines. 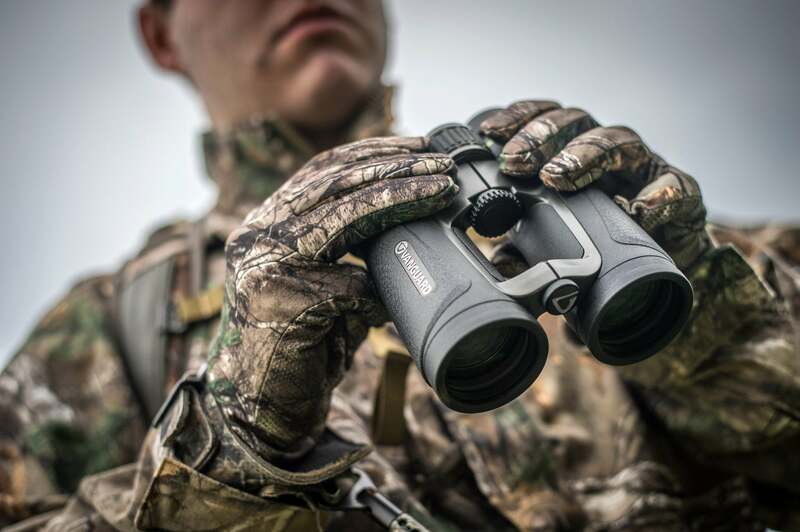 A new binocular should fit your hand properly; evaluate handling, ergonomics and balance. Check the function of the operating elements for smoothness and ease of use. You should be able to “feel the quality” in the mechanical focus, the eyecups, and protective armor. 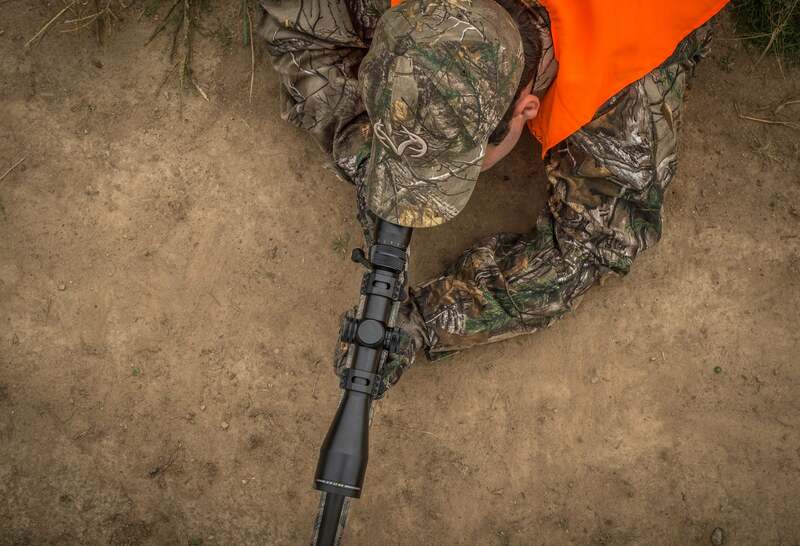 Ask yourself if the product seems durable to withstand the rigors of hunting. Considering optical performance by looking for color fringing, edge to edge clarity, resolution and the brightness. Evaluating light transmission can often be accomplished in the store by looking into dark corners or areas with your naked eye and then again through the binoculars. Learn how to adjust the diopter setting to your eyes, and if you don’t know how to test the binocular, ask the attendant for help. Always compare several models and if possible do some research on the internet or in publications before entering the store. Once you’ve determined the objective size and magnification range, determine if you require an illumination feature or not. Hold the scope and try to judge the workmanship and overall appearance. Is the finish durable and the quality what you expected? 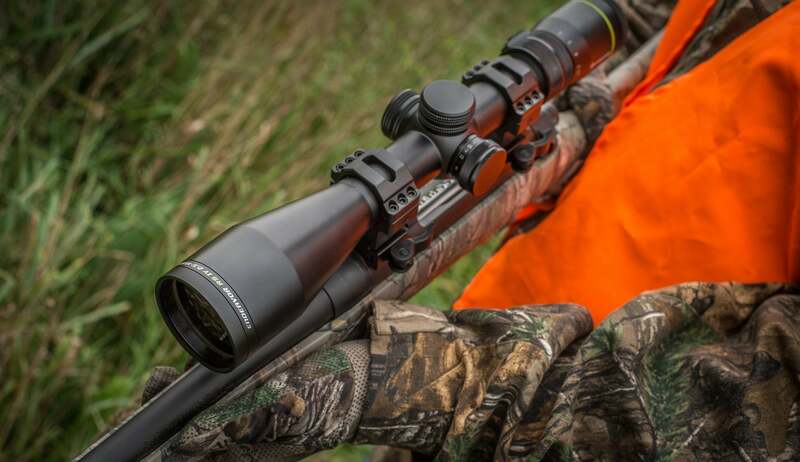 Look at the lines of the scope tube body and determine if there is ample mounting space and that the weight and length make sense for your rifle and your hunting style. Are the mechanical features of the windage and elevation adjustments precise, or do they feel “mushy”? Do the knobs protrude where they could snag or move accidentally? There shouldn’t be any internal debris visible on the lens surfaces. Make sure there is little to no shift in eye relief with magnification change. Try to judge color, fidelity and edge to edge clarity and most importantly the low light performance. Always check the warranty and the reputation of the brand. Think of optics as a long term investment. With proper care your new optics will provide you years or success and enjoyment. Shoot straight, be safe, and get out there. The post Purchasing Sports Optics appeared first on .